Some interesting news recently came from a recent article on Bleeding Cool regarding some controversy and a split between Bluewater Productions, a comic book company that has made a name for itself publishing comic book biographies of famous people, including President Obama; and the creator of a recently announced line of biographies dedicated to famous comedians. Bleeding Cool interviewed the creator of this series Jaymes Reed who has split with Bluewater and will now publish through a "print on demand" basis. In the interview Jaymes casually announced an "authorized" comic book biography of Bill Hicks in the works! "We’re even doing a Bill Hicks book that will be authorized by Bill’s estate. I’m working closely on it with Steve Hicks, Bill’s brother." While there has been no official announcement made yet. And I have heard nothing from official channels, I did a little digging and was able to uncover the above cover art designed for the comic! When we have more news and a release date I will be sure to post it here! Jaymes Reed has sent me the official cover art (which is subject to change). 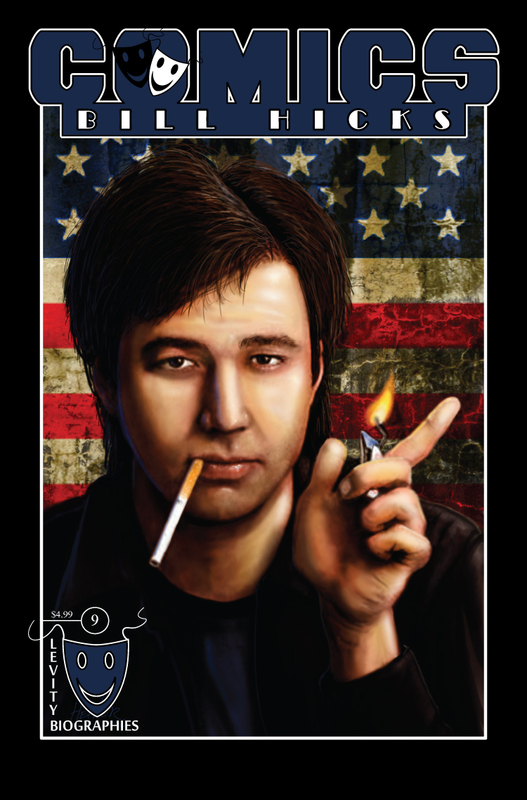 They are aiming for a November release for the Bill Hicks issue. Houston's late comedian-philosopher deserves to be memorialized with a statue. One of the downsides to living in a city built on oil and gas is that we have few celebrities. A local economy lacking in media companies, amid a landscape that can be underwhelming, doesn't attract all that many famous people. So when a local talent does hit it big, Houston usually exhibits a sense of civic pride beyond what you might see in other big cities. On the other hand, our preoccupation with business also makes it easy to forget our once-hometown celebrities when they become famous. So when a figure remains on our minds long after he's gone, you have to admit that Houston had someone special. 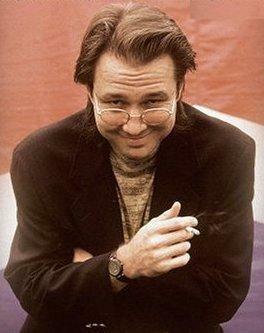 Someone like the late comedian Bill Hicks.